Description Collect jewels into chests. 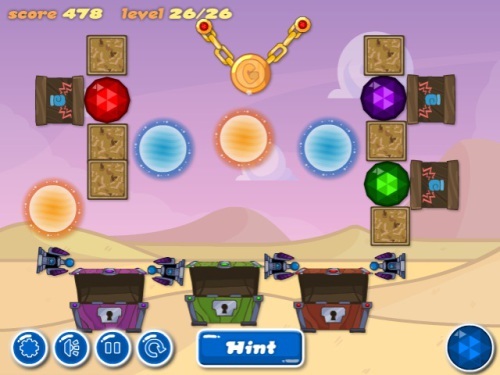 Cut chains and use interactive objects to solve the puzzles. Controls Click on a chain to cut it.